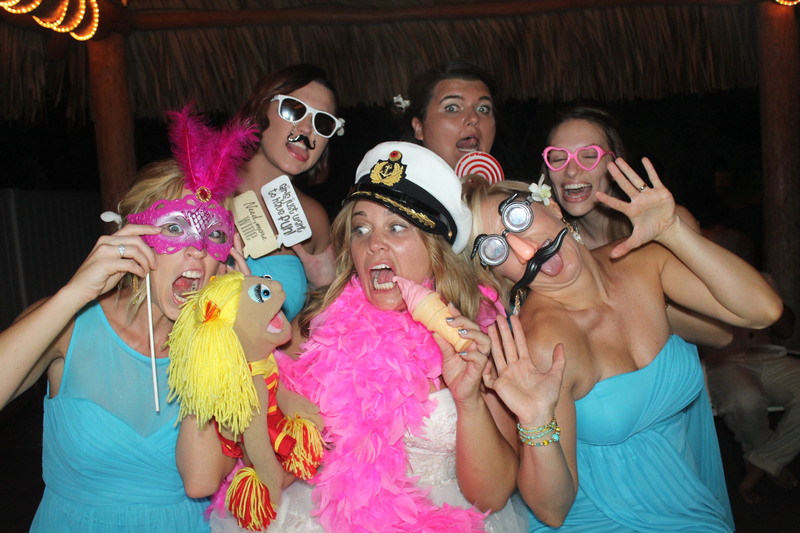 Jacqueline and Christopher’s Siesta Key Wedding! Siesta Key’s beaches are known for having the best sand. Jacqueline and Christopher’s Siesta Key Beach Ceremony and “Tropical Breeze Resort” poolside reception may be known for having the best fun! Several guests either fell, purposely jumped or got pushed into the pool. And, that included the elegant bride, Jacqueline, in her wedding dress! More fun was had in the booth! 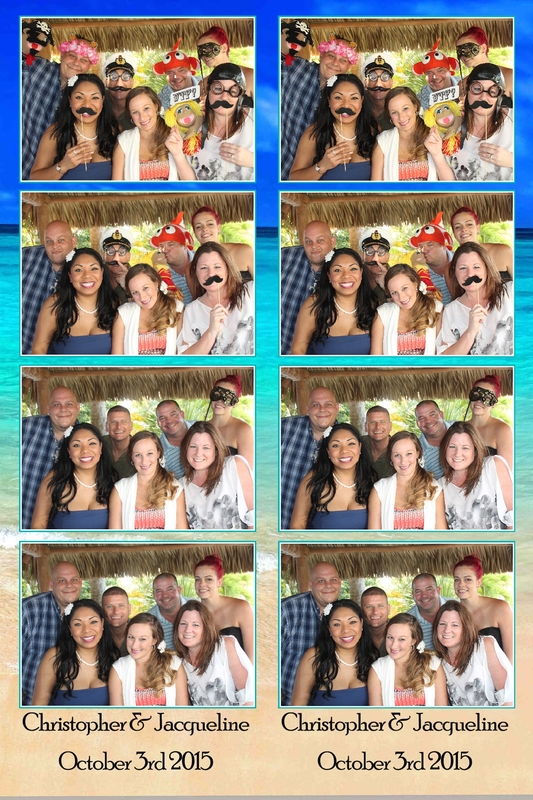 Our Venice Photo Booth was safely away from the pool in a very cool little “Tiki Hut”. We went from enclosed traditional booth to an open booth to accommodate couples, small groups and even a few happy mobs. The tropical backdrop looked great! We think everyone got in, including Maryel & Rob from “Maryel Rivera Photo”. Guests can see all the photos and download them for free by CLICKING HERE and entering the password.